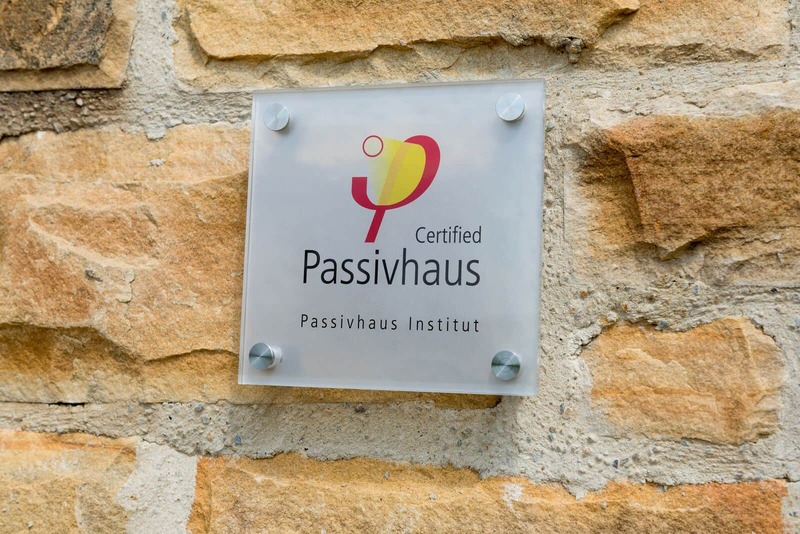 Developed in Germany in the 1990s, Passivhaus is a quality assured standard and methodology for low energy building, which can help create buildings which use around 90% less energy than typical UK housing stock. 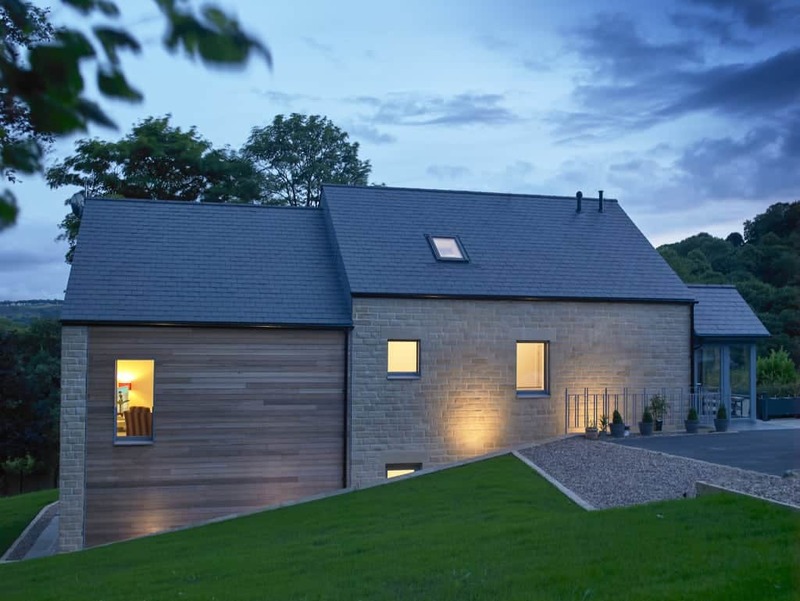 Passivhaus is a performance-based set of design criteria for very low energy buildings, which can help create buildings which use around 90% less energy than standard UK buildings. Developed in Germany at the beginning of the 1990s by Professor Wolfgang Feist with Professor Bo Adamson from Lund University, Sweden, Passivhaus design is based on well researched and proven building physics. Passivhaus design seeks to eliminate the need for space heating and cooling and is based on the principle that reducing heating loss to a minimum is the most cost-effective and most robust way of achieving a low carbon building. Instead of complicated design and expensive bolt-on renewables, Passivhaus design relies on a simple ‘tea cosy’ effect maximising the use of super insulation and stringent airtightness and paying meticulous attention to the removal of thermal bridges. By combining this with passive solar gain and mechanical ventilation and heat recovery systems, Passivhaus design can create healthy and comfortable buildings that require minimal heating. Thanks to the mechanical ventilation and heat recovery system, a building designed to Passivhaus design uses only minimal space heating to be comfortable to live in. Except for very cold days, often the only heating required for Passivhaus buildings derives from incidental gains from occupants’ (and pets’!) body heat and cooking/ showering activities. Simple compact shape; minimising the external surface of the building compared to the internal floor area. The first houses built to Passivhaus standard were completed in 1991, and since then over 50,000 houses, schools, offices etc have been constructed to the standard in Europe, USA and many other parts of the world. There has been extensive monitoring of Passivhaus buildings which has demonstrated conclusively that they deliver what they promise. The design specifies that heating load should be no more than 15 kWh/m2/year, and the data confirms this. Of course there is a range, depending on lifestyle, but studies have repeatedly shown that the median value is always at the design figure.